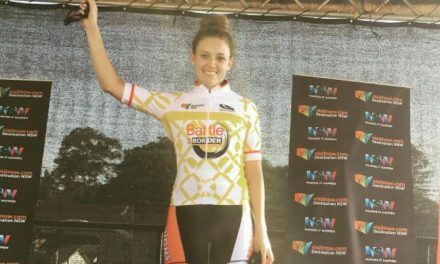 High5 Dream Team’s Chloe Moran has sprinted to third place on Stage 2 of the 2017 Tour of the South West, being narrowly beaten home by Sophie Mackay (Specialized Women’s Racing) and Macey Stewart (TIS Racing Team). 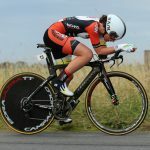 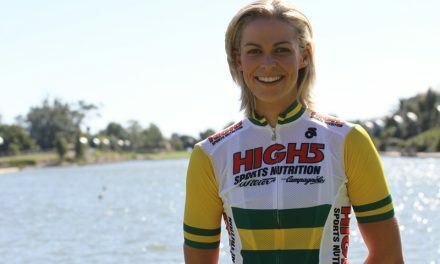 For Moran, it was her first time on the podium as a member of the High5 Dream Team, in just her fourth National Road Series event. 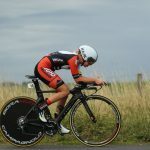 With the team riding to protect Sam de Riter for a sprint finish, the plan had to be changed out on the road due to a mechanical issue that put de Riter out of the race. 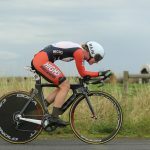 Thanks to some quick thinking, Moran was able to take responsibility for the team’s result. 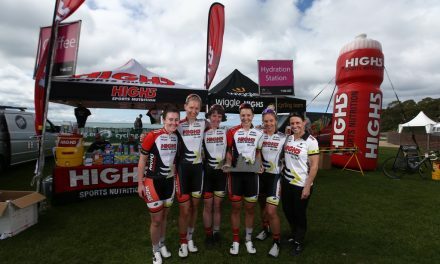 With one stage to go, a 40 minute criterium in Peterborough, the High5 Dream Team are looking to end the tour on a high. 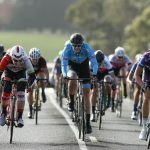 ‘We’ve got a few options to play tomorrow depending on how the race unfolds and what the conditions are like, so we’ll have to see when it comes down to it but hopefully, the team can get a good result to finish the tour,’ concluded Moran. 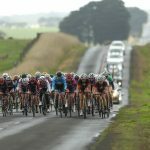 In the morning Stage 1 time trial, wet and wild conditions synonymous with the Tour of the South West greeted the riders for the early morning start. 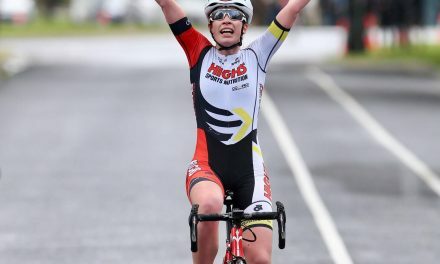 Tessa Fabry was the highest placed High5 Dream Team rider, finishing 9th in a time of 17:36.04. 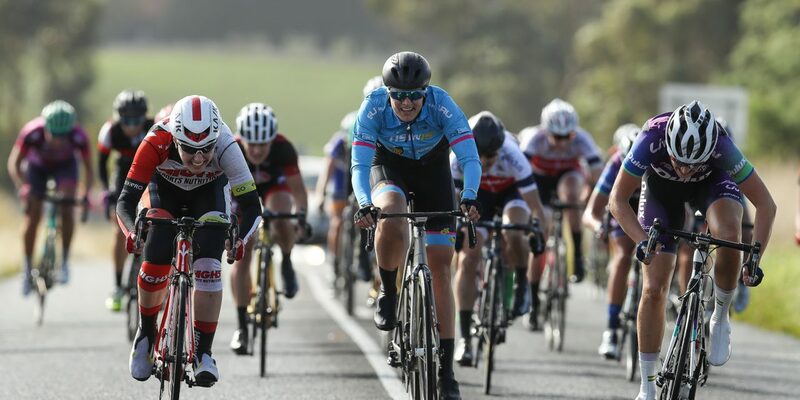 After Stage 2, Fabry is the highest placed rider on the team, currently 10th on General Classification, 35 seconds behind race leader Lisen Hockings with one stage remaining.